Cards, papers, important documents, and other files, in order to compile, organize, or keep them safe, need to have something that would encase them. In cases of greeting cards, it would seem improper and inappropriate to send a mere greeting card. It must be placed inside something that would keep it safe and in place especially when they are to be handed from one person to another before reaching the intended recipient. Envelopes play the role not just as a protector but as something that could enhance the presentation as well. 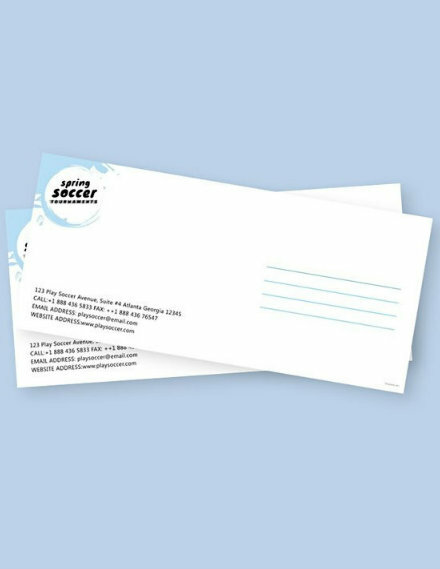 Decorating and designing your envelopes can enhance its aesthetics especially when it complements the design of its content. Hence, it is also important to take time designing your envelopes. 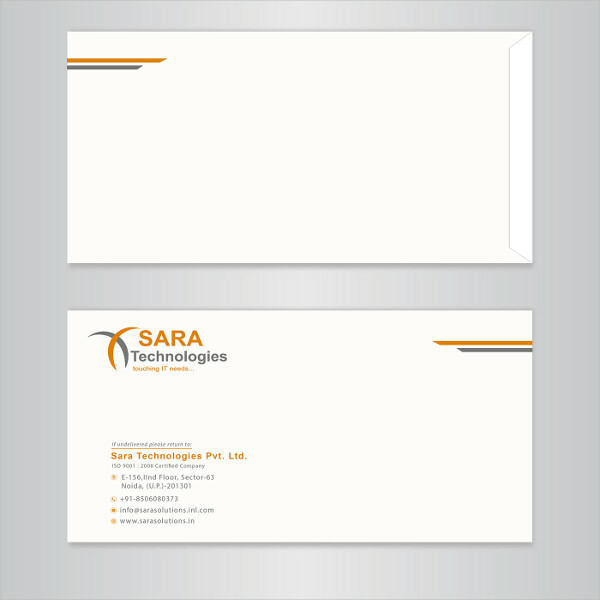 For more envelope templates and examples, you can visit Template.net. Front: This is the face of an envelope that may have windows allowing some parts of the inside contents to be seen. This is also the part where the address, postage, as well as the return address may appear. Back: This part of the envelope is usually left blank. This is the area where the flaps from different sides meet in order to form and seal the envelope. Flaps: These pertain to the parts of an envelope that are folded, overlapped, and sealed to enclose the contents. Typically, they are in rectangular or triangular with rounded, tapered, or pointed corners. Usually, an envelope consists of two side flaps, one bottom flap, and one top flap. When they overlap, they can seal the entire envelope. Seams: These pertain to the edges where the flaps meet and overlap. Hence, the style of the seams can be determined by the style of the flaps. Some envelopes have center seams while others have diagonal and side seam. Folds: These refer to the creases formed at both the sides of the envelopes as well as the top and the bottom between the face and the back when all flaps are folded to the back of the envelope. Openings and Closures: The opening of an envelope is the side that is left open and unsealed so that the paper or any flat material can be inserted into it. 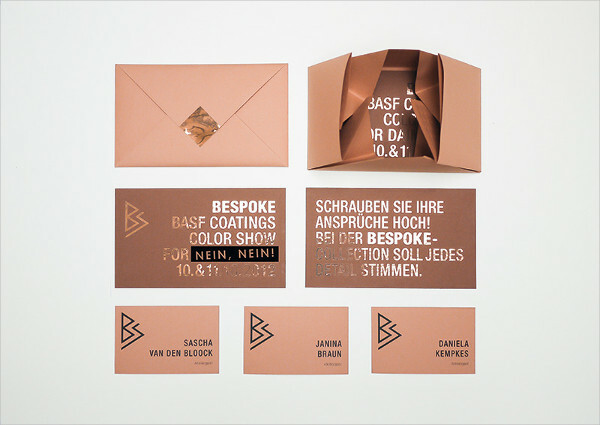 The opening varies depending on the styles of the envelope. There are envelopes with open ends while there are also those that are open-sided, which is the most common among the envelopes. 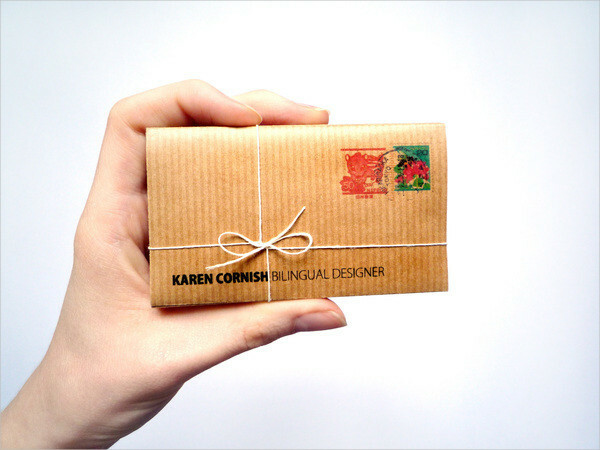 The envelope closure can be with or without adhesive depending on the discretion of the designer. 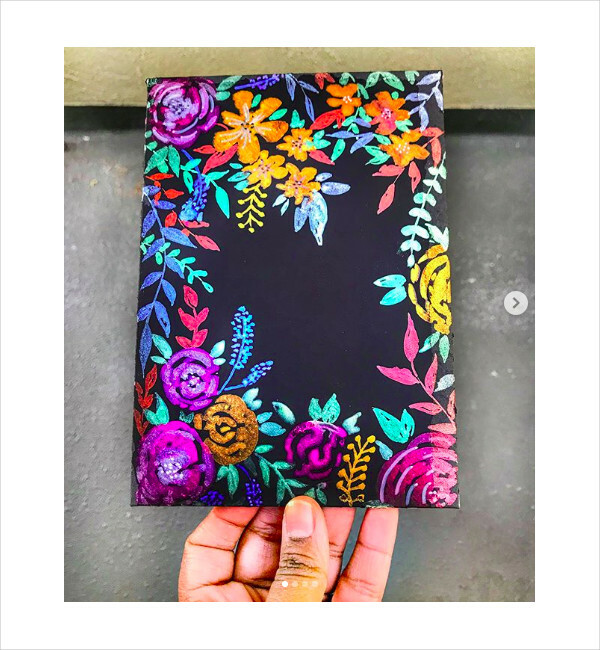 Commonly, for mailing envelopes and envelopes for greeting cards, adhesives are already embedded in the opening and a drop of liquid can trigger its sealing characteristics. Window: This refers to an area usually at the front of an envelope that have been cut down, hence windows, so that the mailing address, return address, or any special message and features written in an envelope can be seen through the window. The window can be left open or might be covered with a clear sheet. 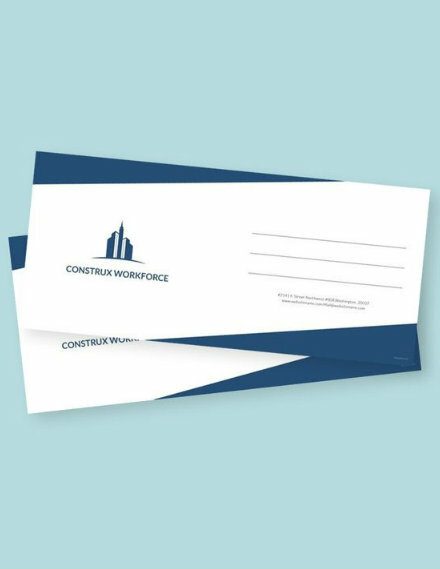 You can also customize your own position of the windows on the envelope. 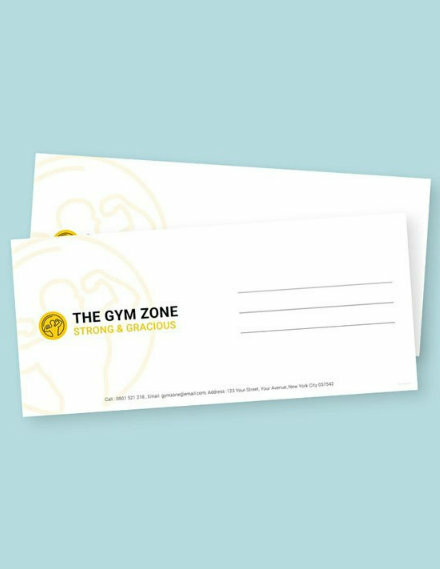 Determine your desired size of the envelope and get a paper that doubles the size of your desired envelope. Fold the paper into half, evenly. Tape the left and right sides of the envelope leaving the top open. Fold a small portion of the top of the envelope to create a small flap in order to keep the file inside the envelope from falling. A 1/2 inch flap would do. Insert your card or any files inside the envelope and bend back the flap. Put glue along the inner edge of the flap and press it down in order to seal the envelope. A tape or decorative tape will also work. 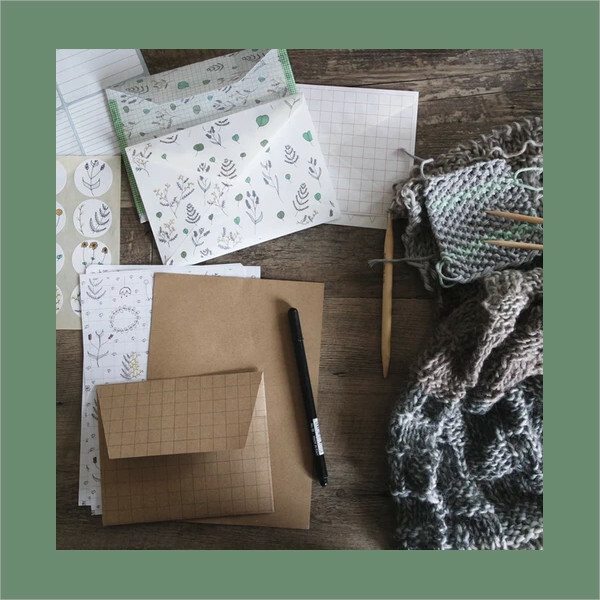 Get a rectangular-shaped paper to be used for your envelope. Fold the paper into half, lengthwise. Make sure that the fold is straight and the crease is visible. Create a triangle-shaped fold on the top right corner of the paper by folding the edge of the top right paper toward the middle along the center crease. Similarly, on the opposite side, fold the left corner of the paper toward the middle along the center crease. Then, fold an inch (you can just use approximations) of the left and right edges (those side where you fold a triangle toward the center) of the paper toward the center crease. Lay your paper in such a way that the triangular area of the paper is placed at the top. Fold the rectangular edge of the paper toward the foot of the triangular-shaped area, leaving a triangular shape visible at the top. Insert your message, paper, or greeting card inside. Fold the triangular top toward the center of the rectangle, creating a flap that would secure and seal the envelope. Tape the edges of the triangle or use a glue in order to seal the envelope. Get a large square sheet of paper. Fold the paper diagonally into half, from corner to corner. Do this for both corners in such a way that when the paper is placed in a diamond shape, an X crease on the paper is visible. Lay your paper in diamond shape. Fold the bottom corner of the paper up to the middle crease or the point where all the creases meet. Fold the half bottom of the paper to the middle of the crease, creating a rectangular shape. Fold the left corner of the paper toward the middle of the crease, with the point slightly over the middle of the crease. Also do this for the right corner of the paper. Fold back the overlapped right corner slightly, creating a small triangle which should line up with the vertical crease. Spread the small triangle open and flatten the paper to create a small diamond. This will serve as the seal of the envelope. 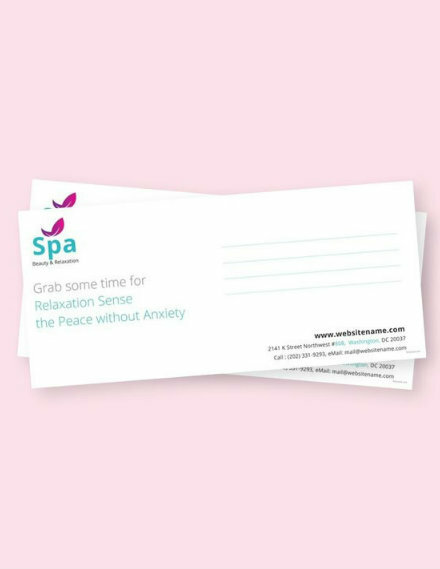 Insert your message or greeting cards inside the envelope. Fold the top edge of the envelope and insert the tip into the small diamond opening you just created to secure and seal the envelope. 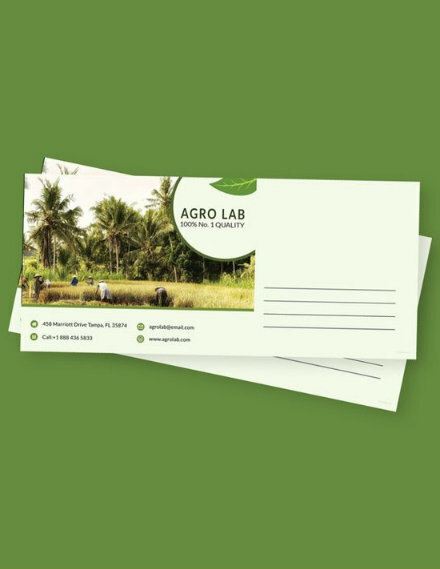 Among the commonly used types of envelopes is the commercial envelope. They are typically used for business correspondence and billing. They are usually open-sided envelopes that may or may not have windows. This type of envelope has either deep pointed flaps and diagonal seams or deep square flaps with two side seams and are typically used with baronial cards, informal mailings, social announcements, as well as commercial announcements. 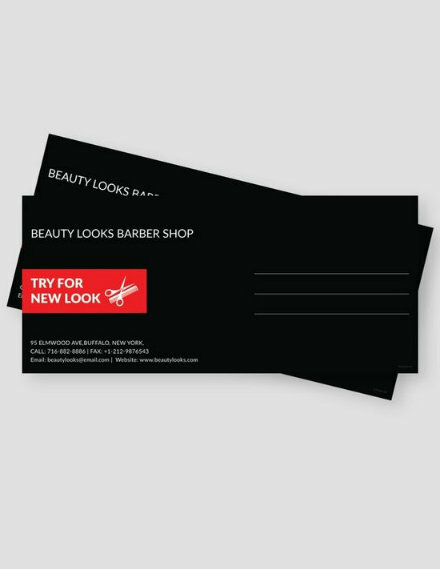 It can be enhanced using a high-quality card stock as the material in making the envelope. Commonly used for catalogs, books, manuals, and any other documents, catalog and booklet envelopes can be open-ended on the short dimension or open-sided on the long dimension. They usually have heavily gummed flaps with high-quality seals in order to protect their contents. Another type of envelope is the collections or church offering envelopes. As the name suggests, these envelopes are used for ordering, remittance, as well as charitable purposes. They usually come in white wove or pastel colors and are manufactured with two side seams under construction and a traditional remoistening seal. This type of envelope can be used in various purposes especially in storing and keeping small papers or coins. Sticker and postcard merchandises can also be placed inside this envelope. 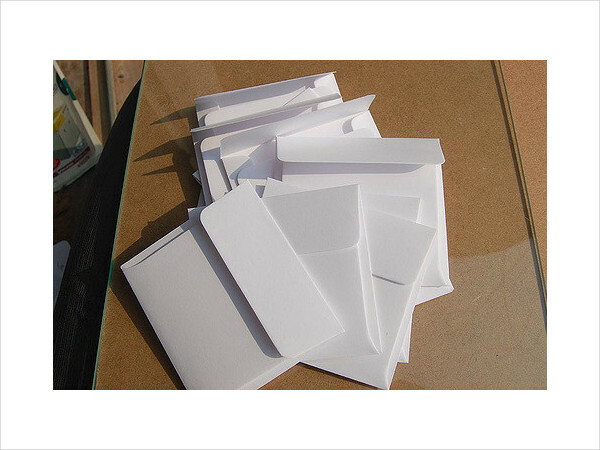 In order to store letterhead and card stock, this kind of envelope is produced. These envelopes are usually large in order to keep those documents and card stocks. This is a great choice where you keep your pack CDs or DVDs. They are commonly made of plastic or paper in different sizes. Some designs of this envelope feature a cut hole in the front side of the envelope covered with transparent sheet or plastic enabling one to see the CD or DVD inside. They also usually come with an adhesive strip for sealing it quickly. 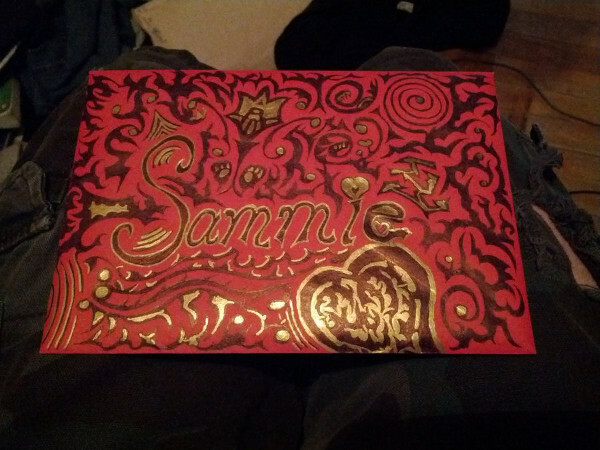 This type of envelope is used for invitations, greeting cards, note cards, RSVP, among others. They come in various sizes in accordance with the type of paper or file or document to be inserted into these envelopes. 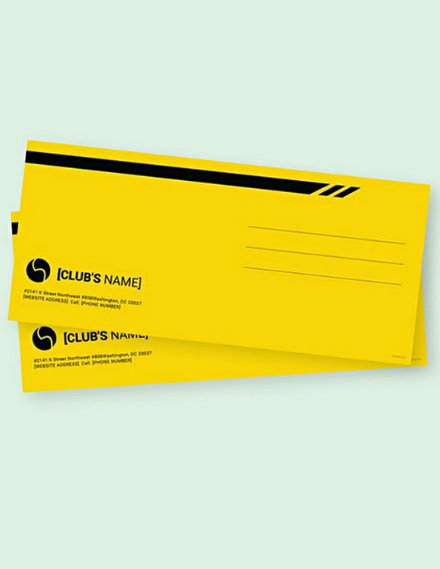 This is a type of envelope that provides a way for donors to fill out their personal information in a financial gift, then sealing and mailing the envelope back to the organization where they donated. 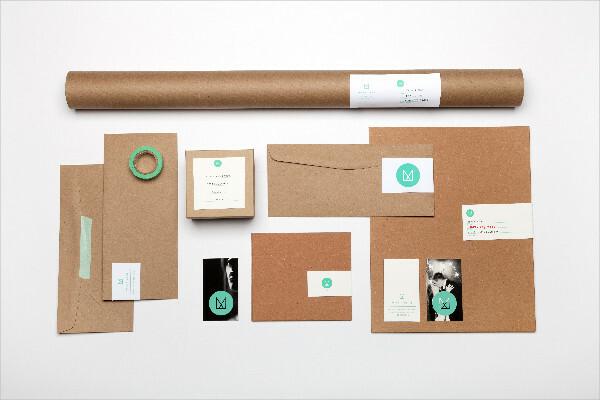 These envelopes are designed to mail or hold something outside the average documents. They are created for just about any specific document needs ranging from CD Mailers to collections to bubble mailers, among others.